More than 70,000 technical specialists from all over the globe joined Web Summit 2018 during November 5-8 to discuss stunning technological innovations of the digital world. A1QA representatives were among them. Speakers were sharing their ideas and expertise as well as talking about the ways of further development regarding such spheres as Big Data, AI, ML, VR/AR, cryptocurrency, security, e-commerce, marketing, leadership, and many others. Reports presentation was followed by the session of roundtables where the most crucial issues in tech and business spheres were considered. Each day at the conference, the A1QA experts were broadening the horizons and establishing contacts with the recognized industry leaders. ‘A1QA has always appreciated the opportunity to catch up with the evolving trends. In order to stay competitive at the instantly growing IT market, you have to implement innovations, whether you want it or not. 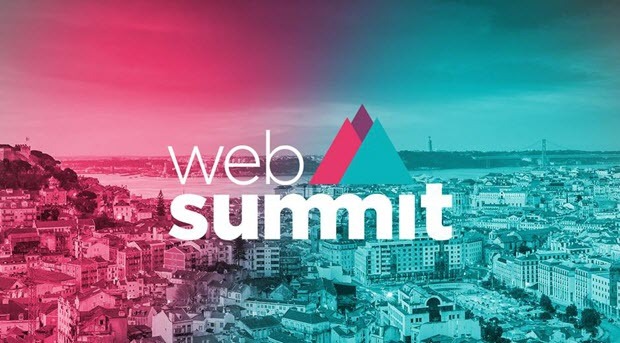 Web Summit in Lisbon is the very opportunity for all of us to dive into state-of-the-art activities. In the offing, we may witness the booming of such trends as AI-driven development, blockchain, augmented analytics, quantum computing.